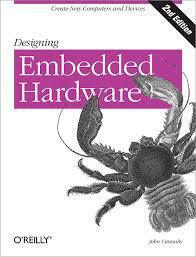 245 1 0 %a Designing embedded hardware / %c John Catsoulis. 260 %a Beijing [etc.] : %b O'Reilly, %c cop. 2005. 300 %a XVI, 377,  s. : %b il. ; %c 24 cm.